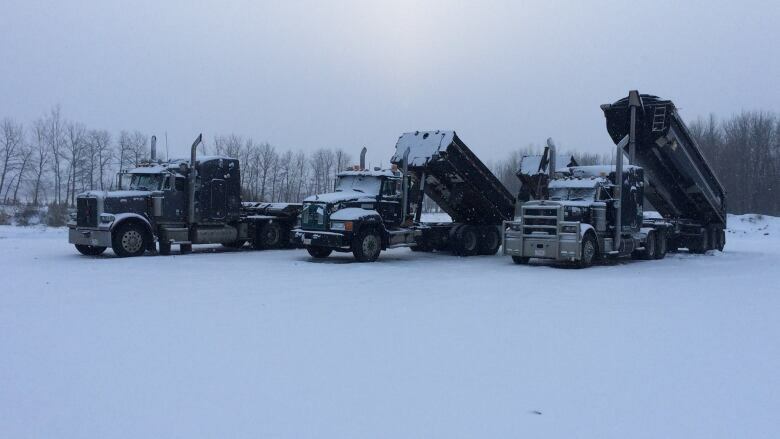 A convoy of more than 100 trucks will assemble Sunday in northern Alberta, in what’s being billed as the first Indigenous-led rally for energy resources. A convoy of more than 100 trucks will assemble Sunday in northern Alberta in what's being billed as the first Indigenous-led rally for energy resources. The event, organized by the Region One Aboriginal Business Association, wants to highlight that Alberta's northern Indigenous communities support pipelines and oppose Bill C-69 — federal legislation that will overhaul the way energy projects are approved. The rally starts at noon at the Bold Center in Lac La Biche, Alta. "We can't get anything to market. We are limited to one client, which is the Americans," ROABA president Shawn McDonald said. "We need more. We are gridlock." The rally will begin with an elder's prayer and blessing, as well as a bannock and soup lunch, before the convoy travels 80 kilometres around Lac La Biche's namesake lake, passing through the communities of Owl River and Plamondon. "It is powerful. I think it is representative that most First Nations support the pipeline," said Cody Battershill, the founder and CEO of Canada Action. "This is an important conversation." 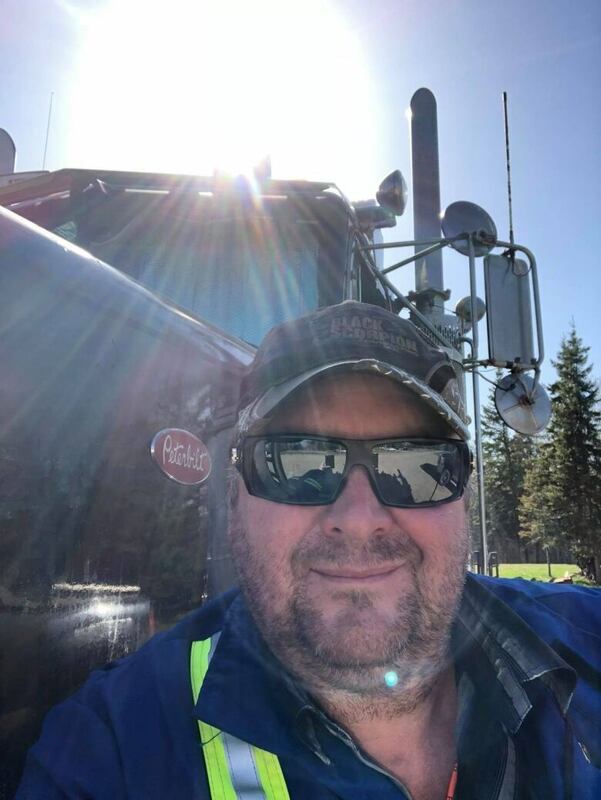 Connect with David Thurton, CBC's Fort McMurray correspondent, on Facebook, Twitter, LinkedIn or email him at david.thurton@cbc.ca.